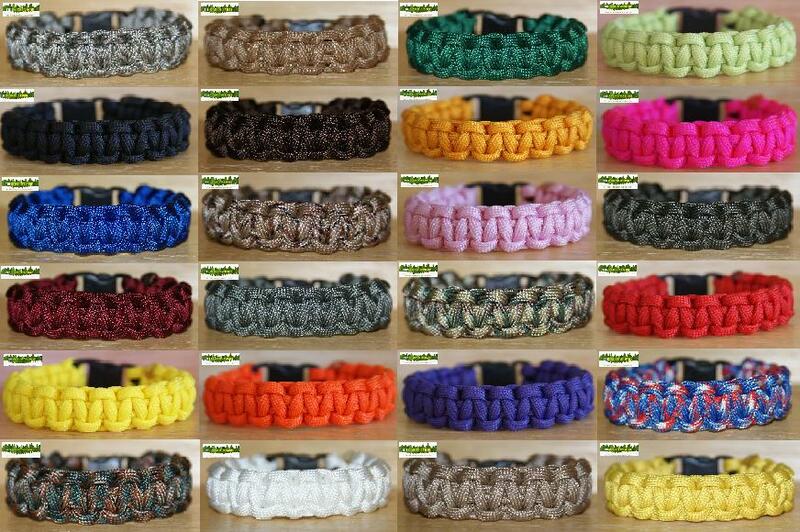 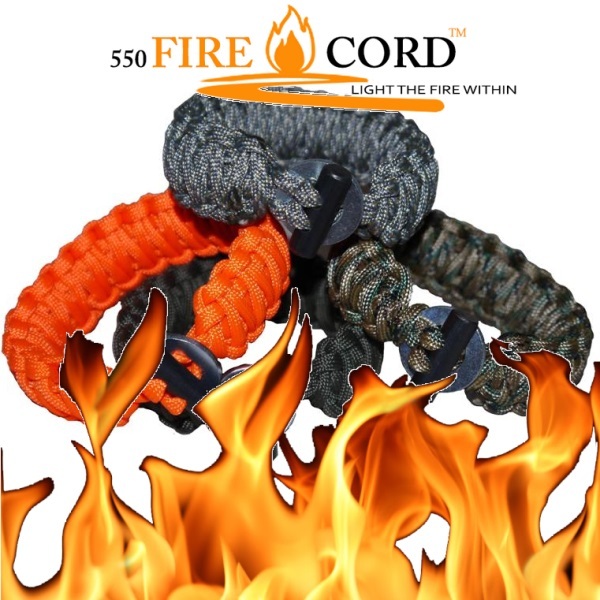 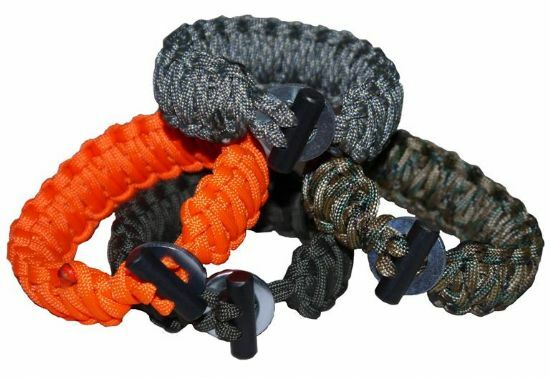 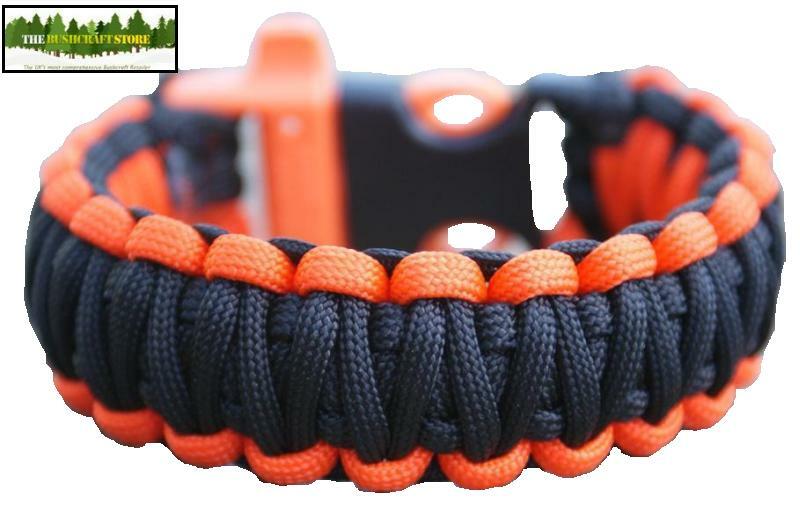 550 Paracord Bracelet - Made to measure in an endless combination of colours! 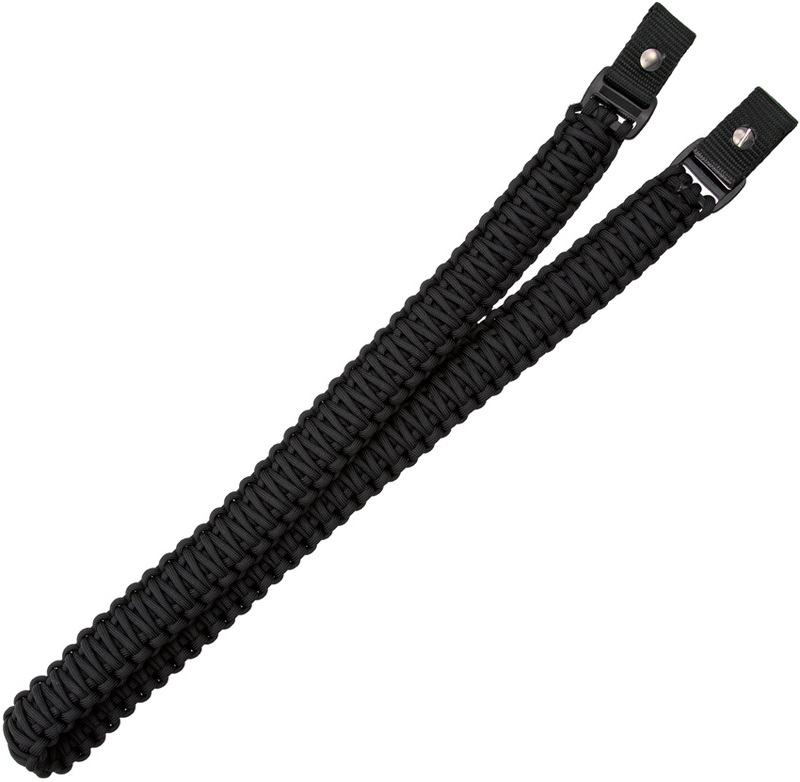 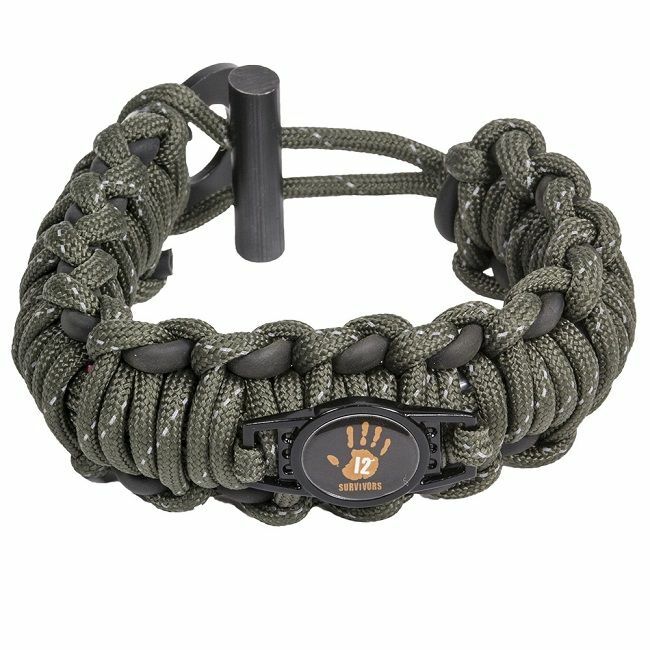 Paracord Rifle Sling - Black - Over 100 feet of paracord used in construction! 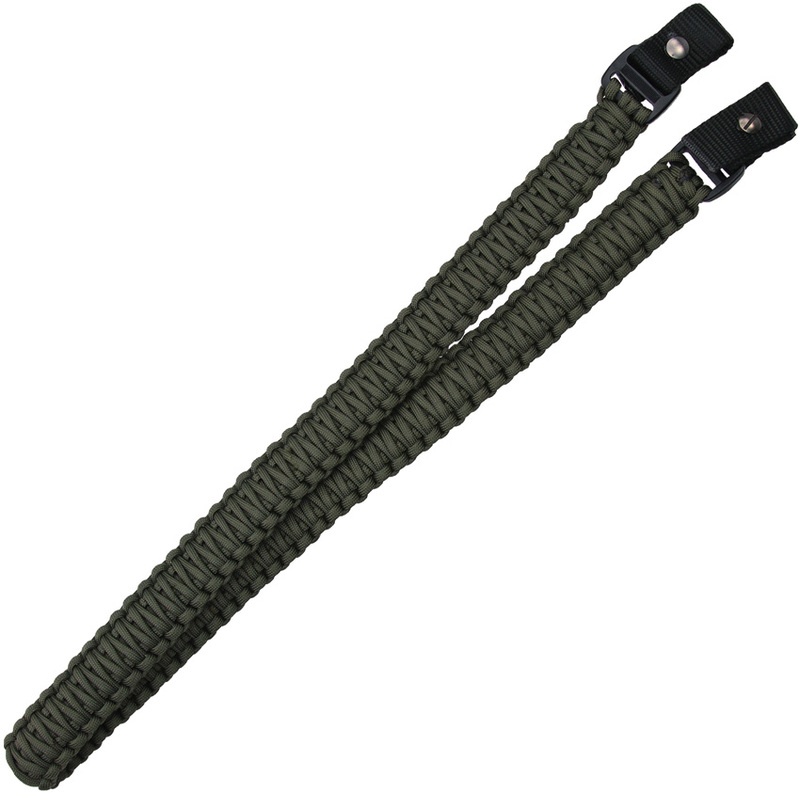 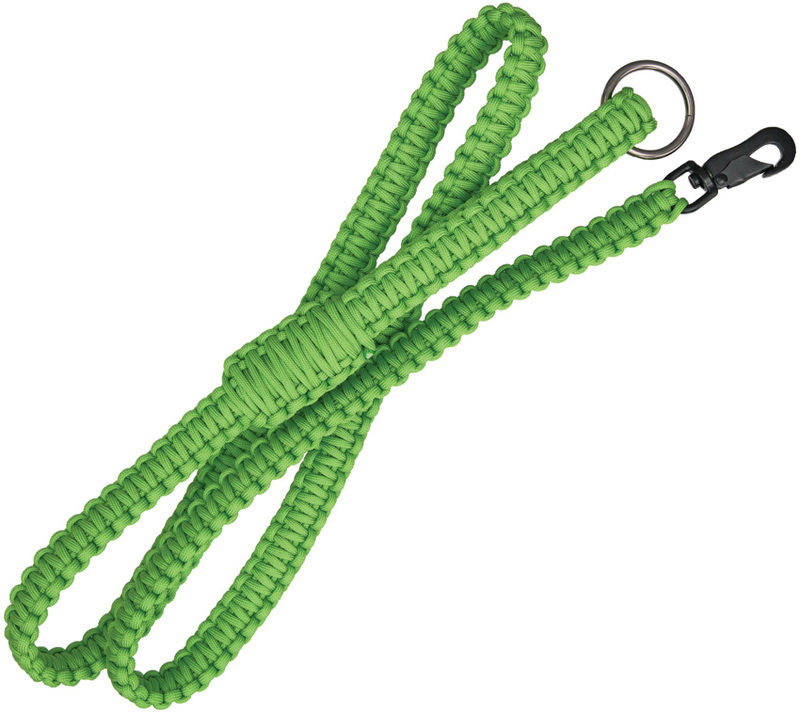 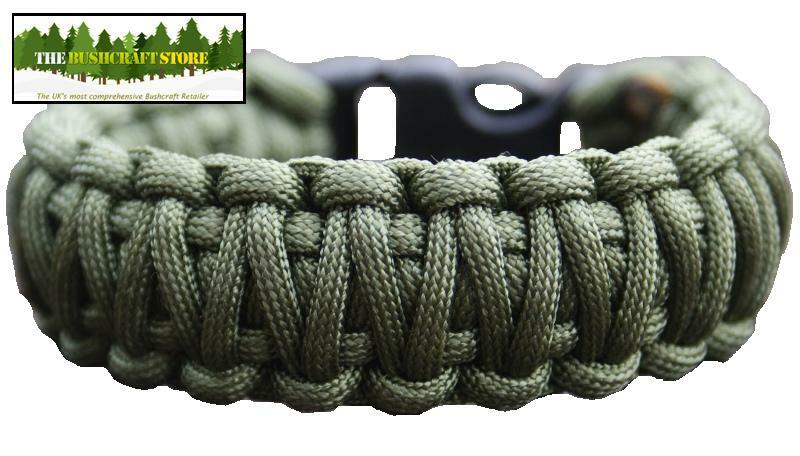 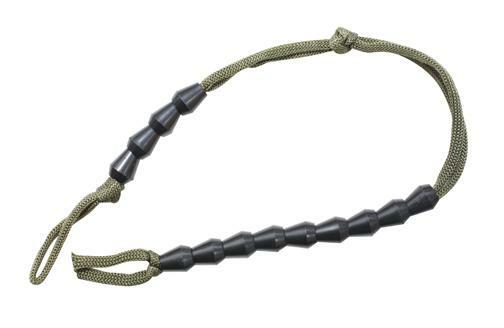 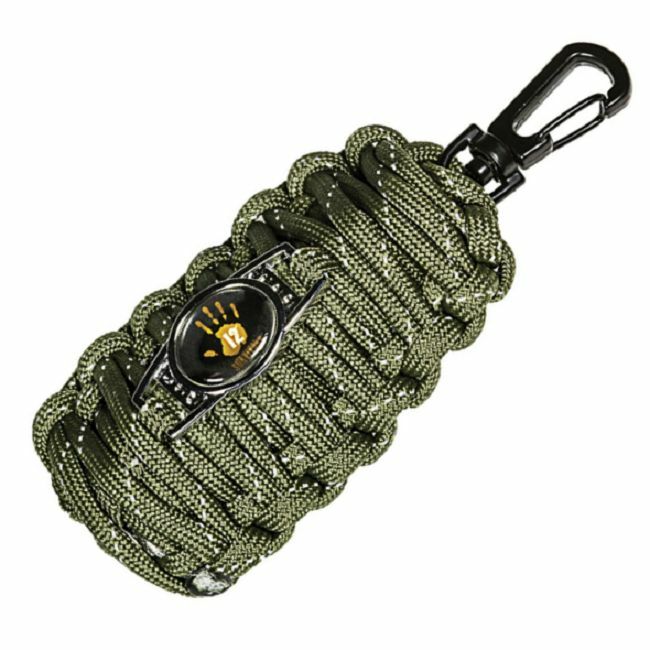 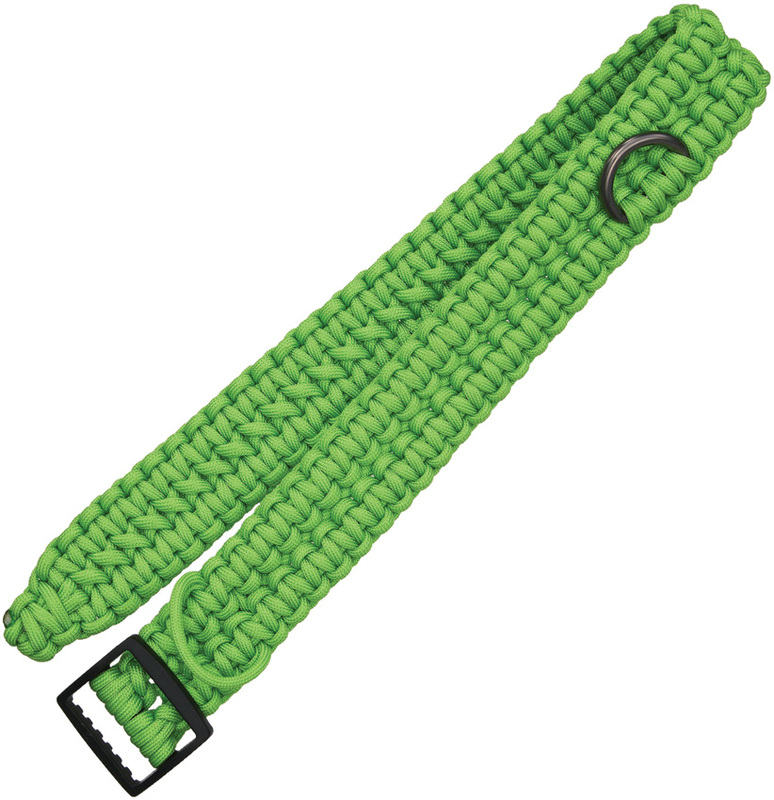 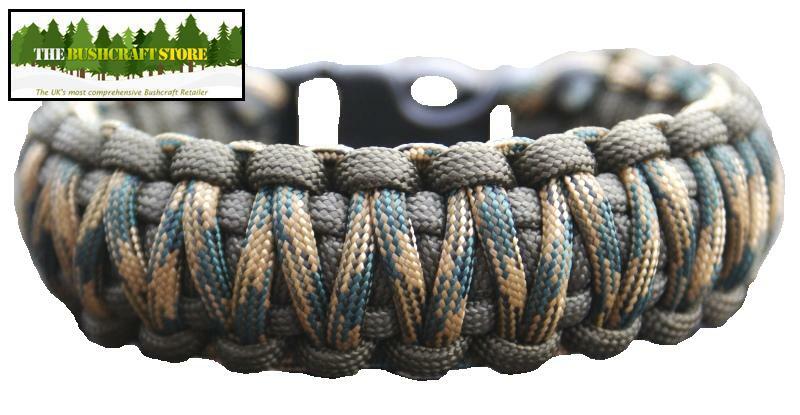 Paracord Rifle Sling - Olive Green - Over 100 feet of paracord used in construction! 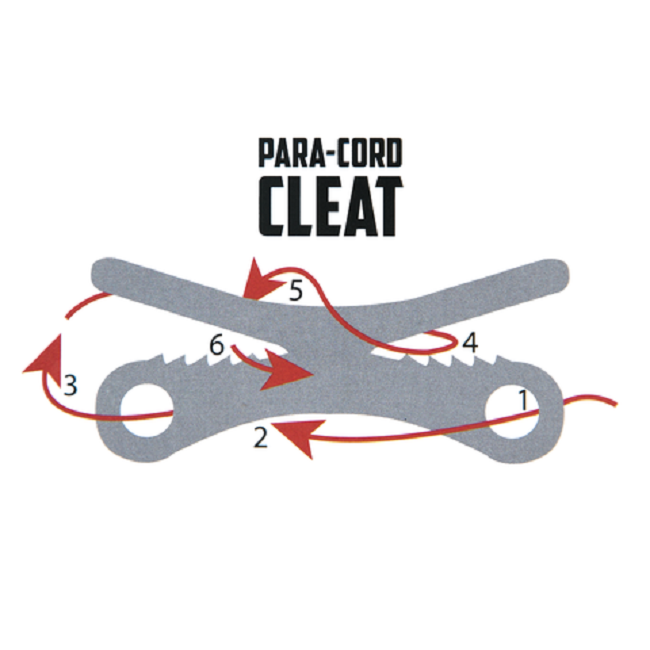 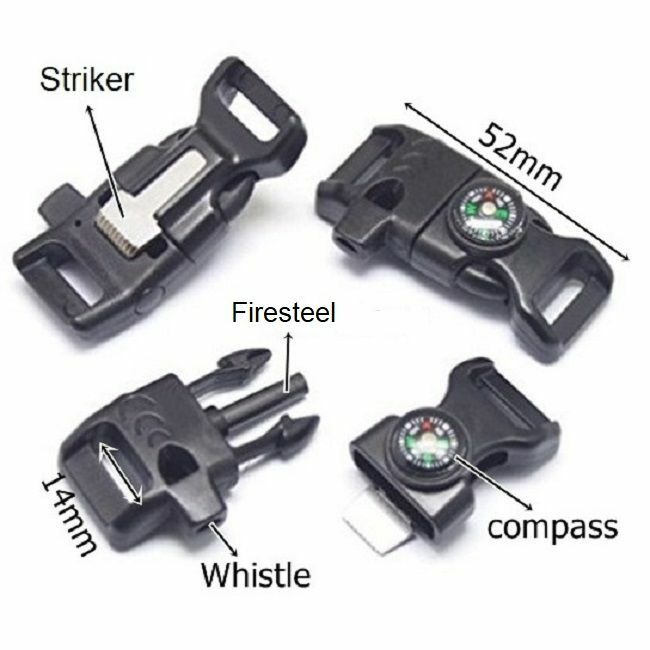 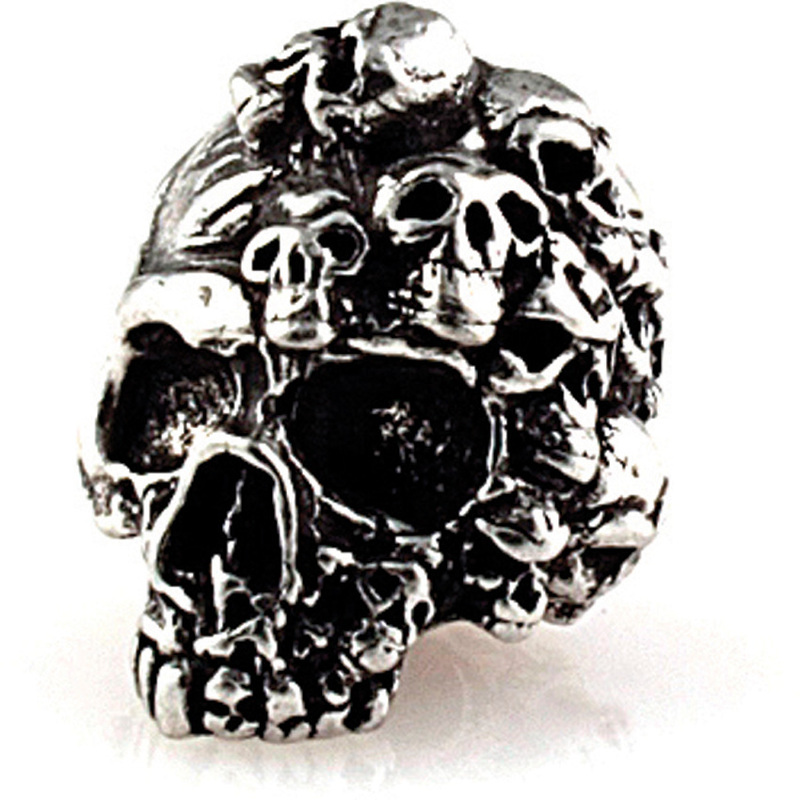 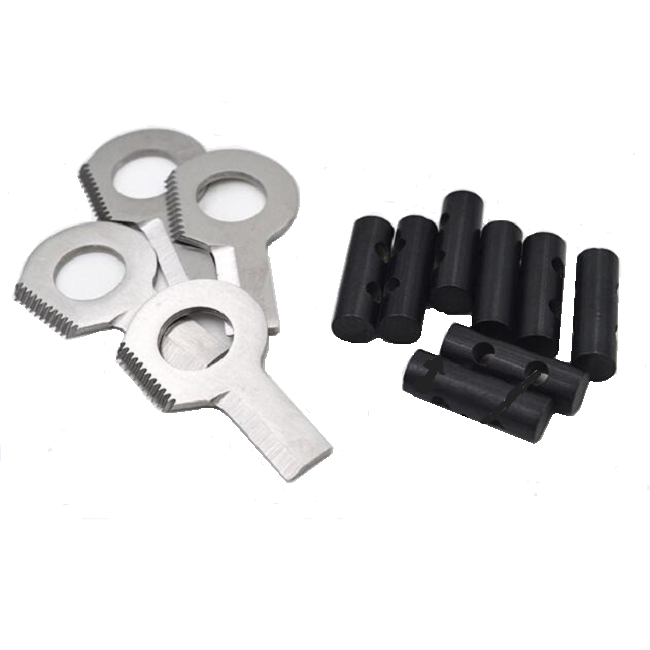 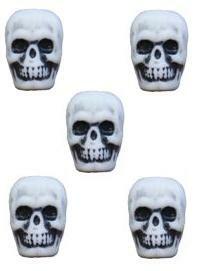 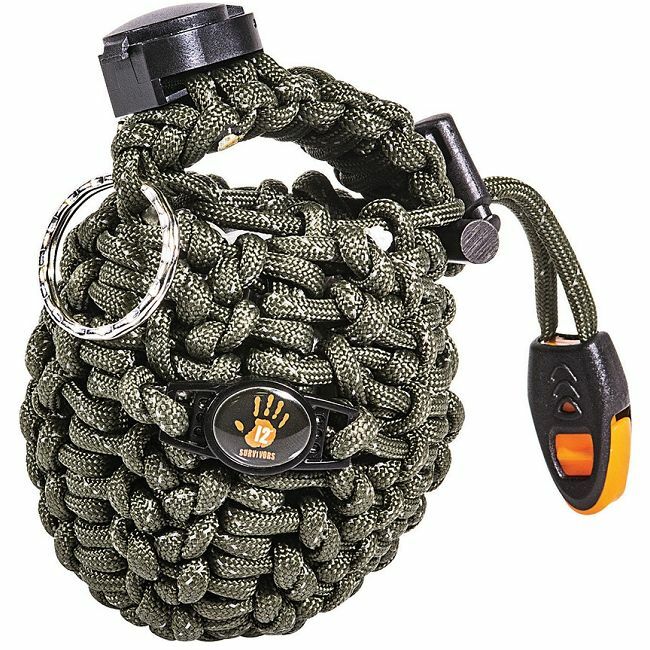 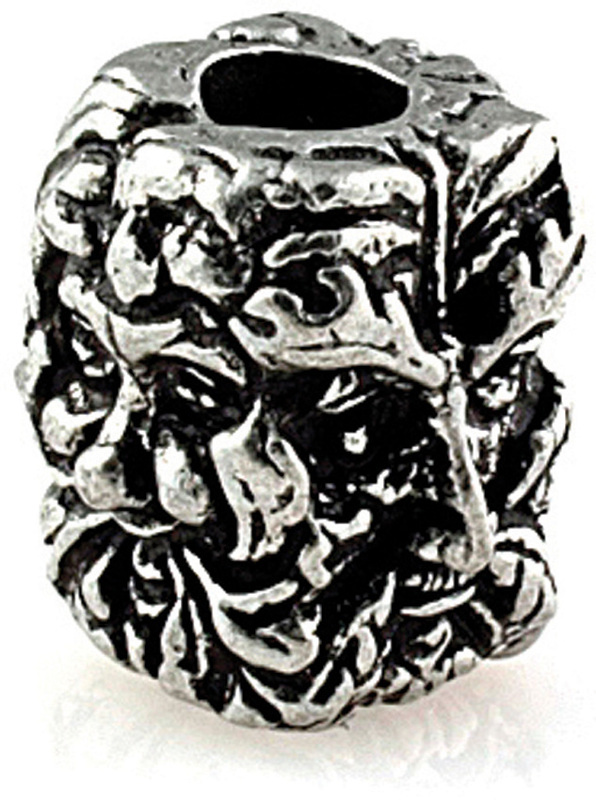 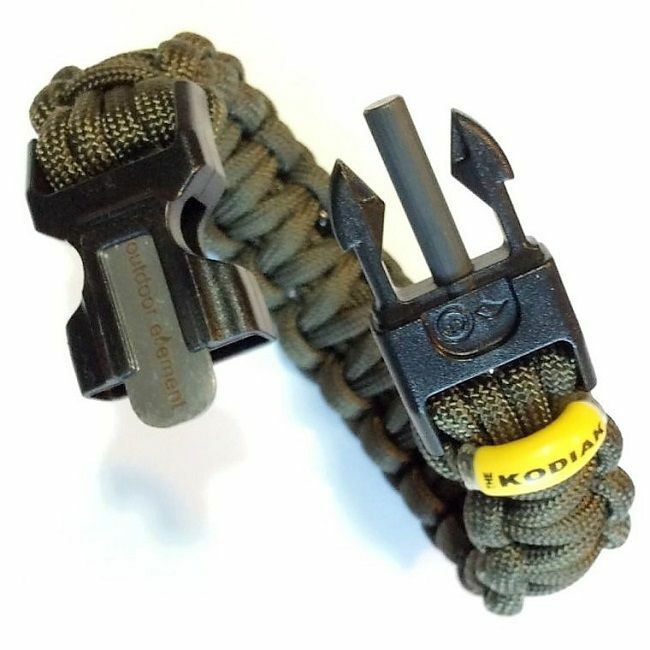 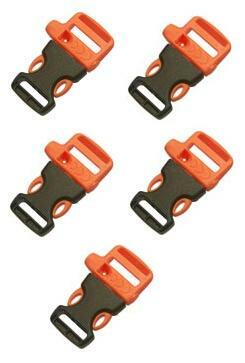 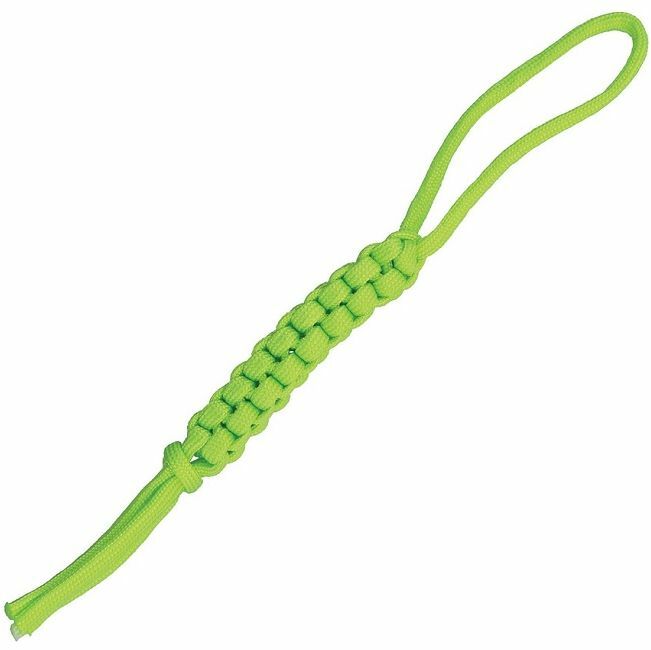 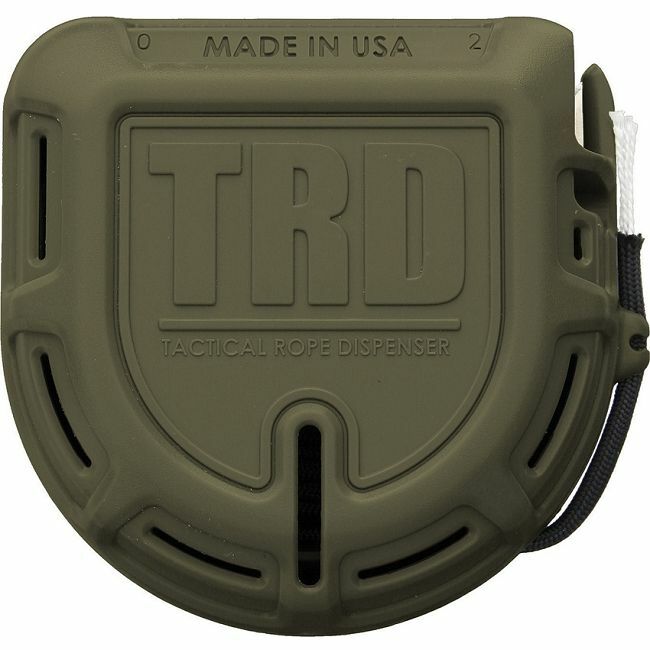 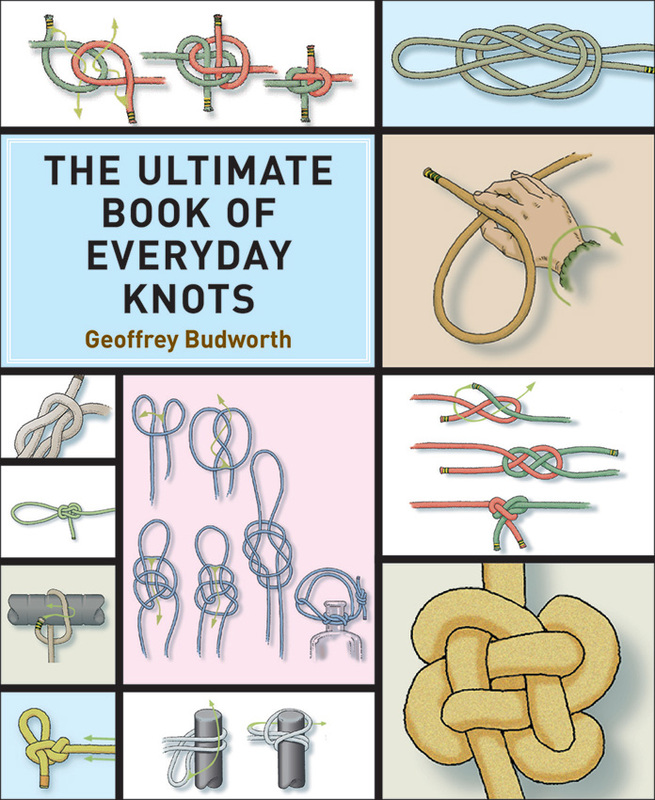 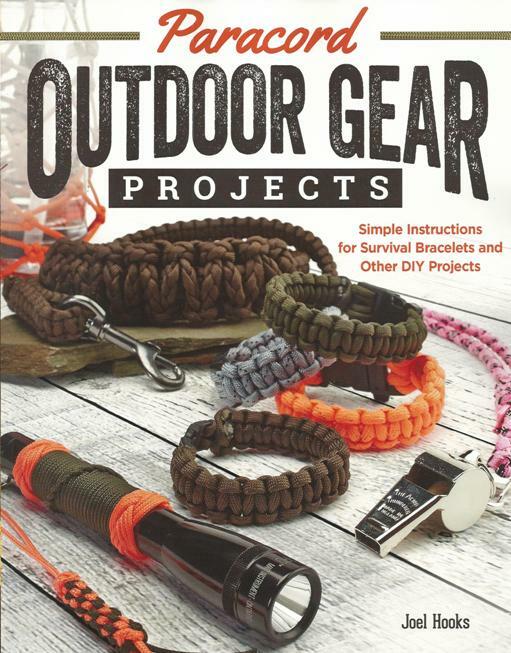 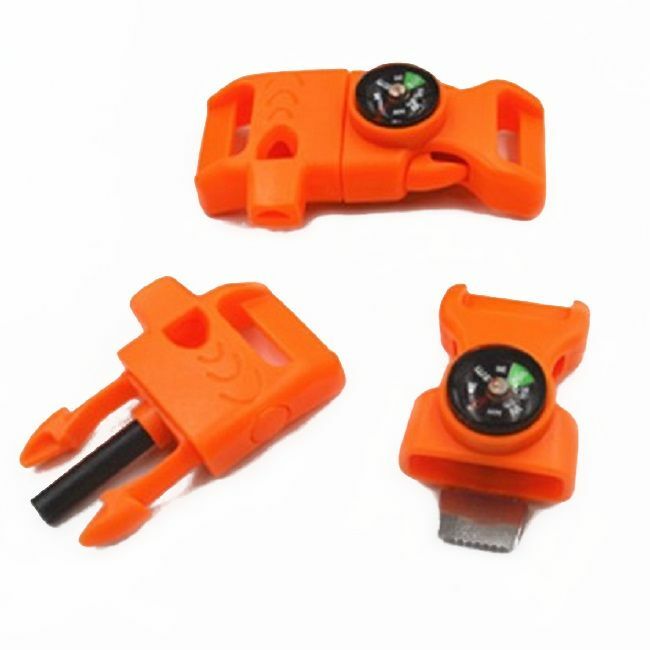 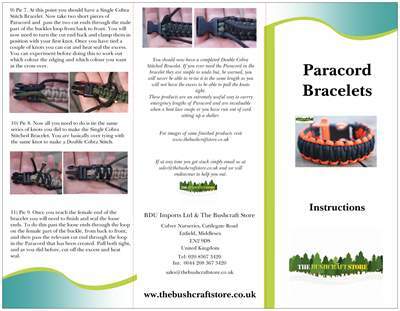 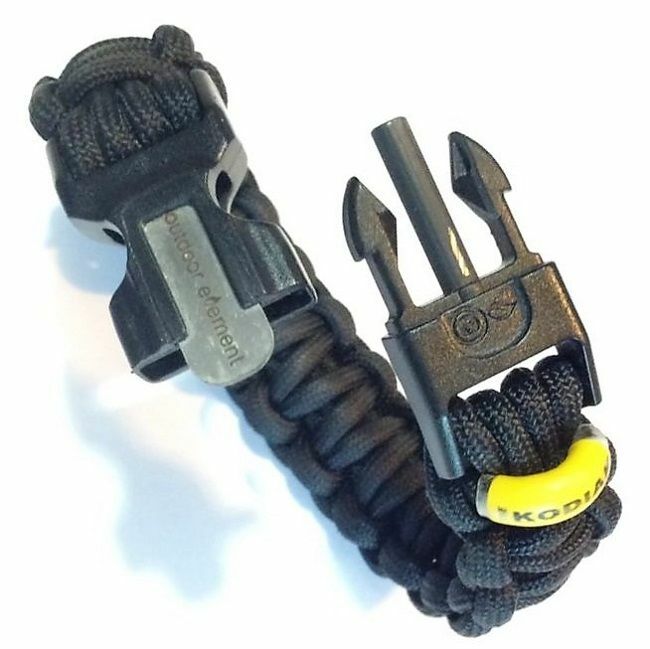 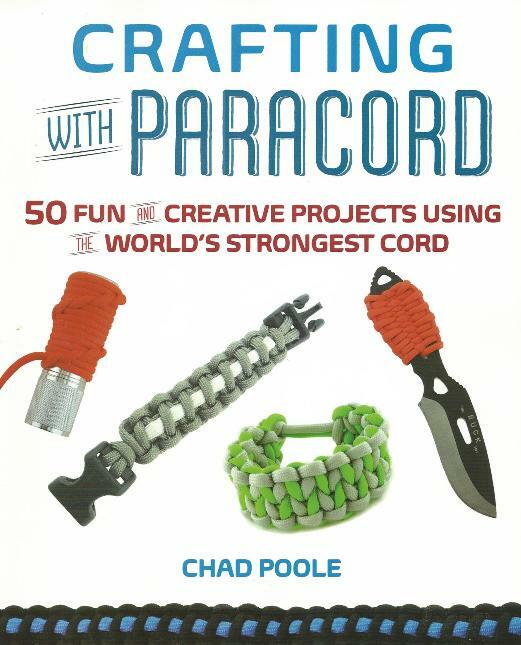 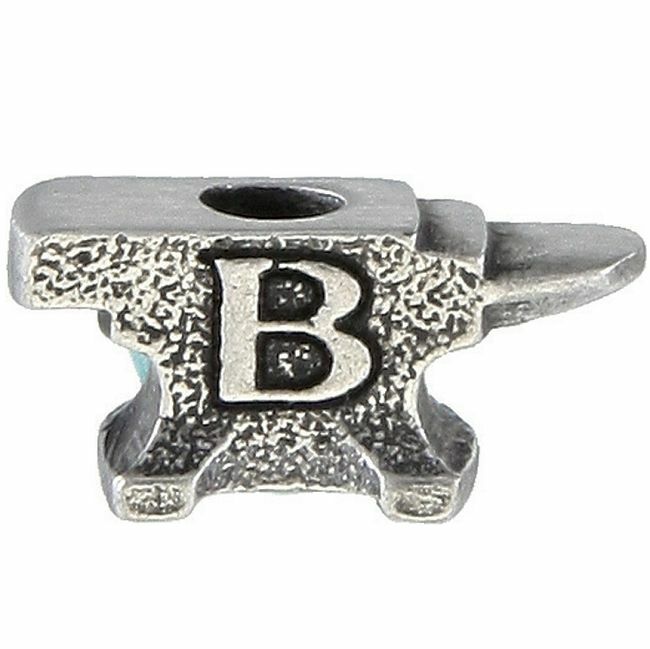 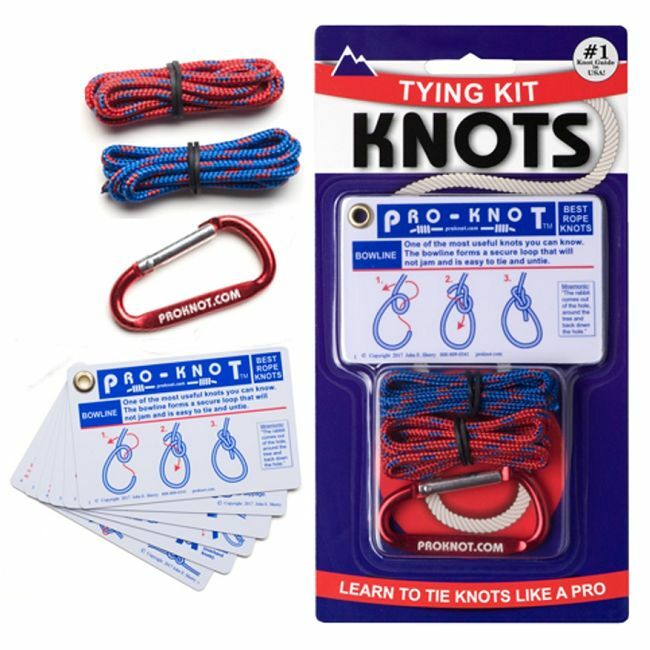 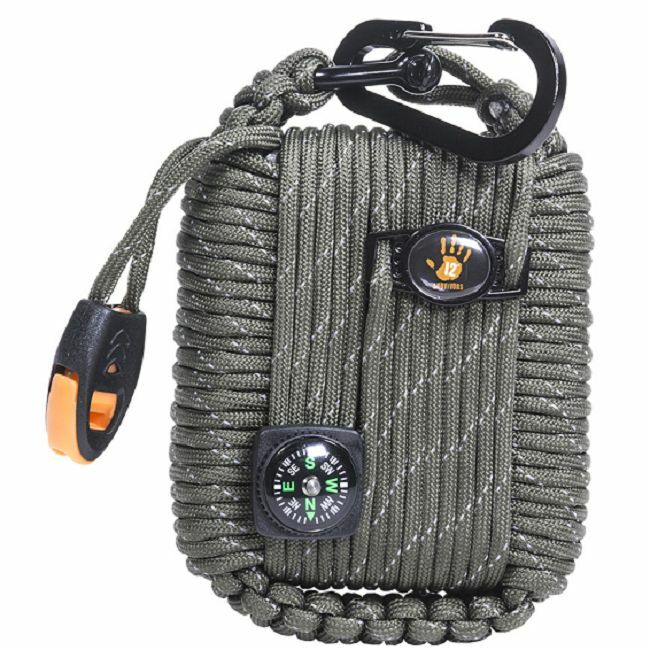 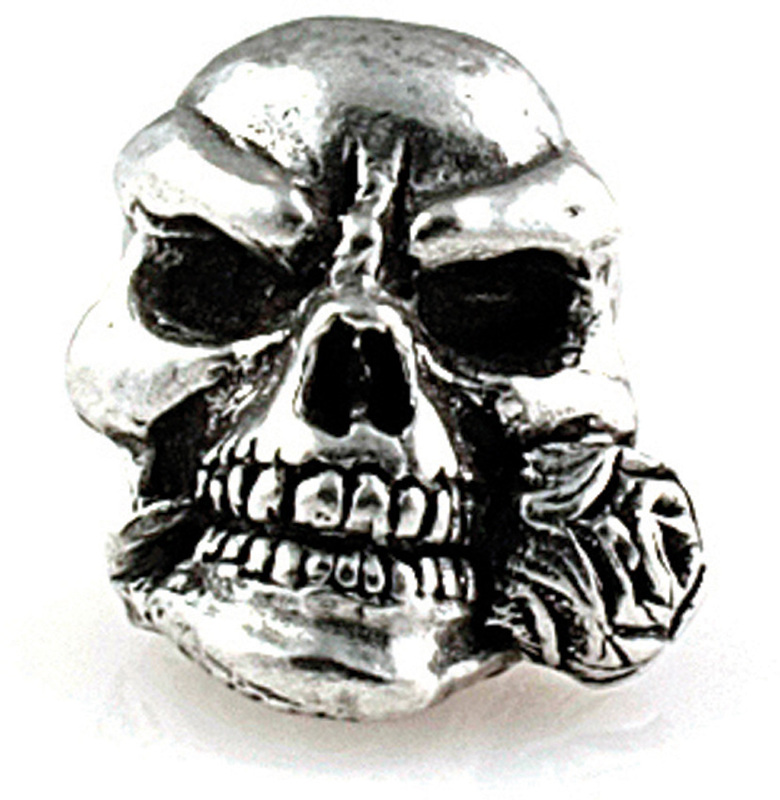 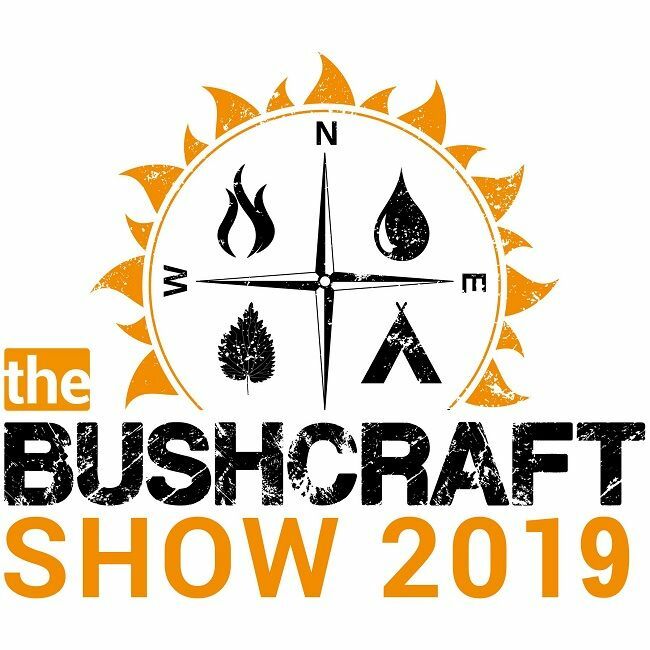 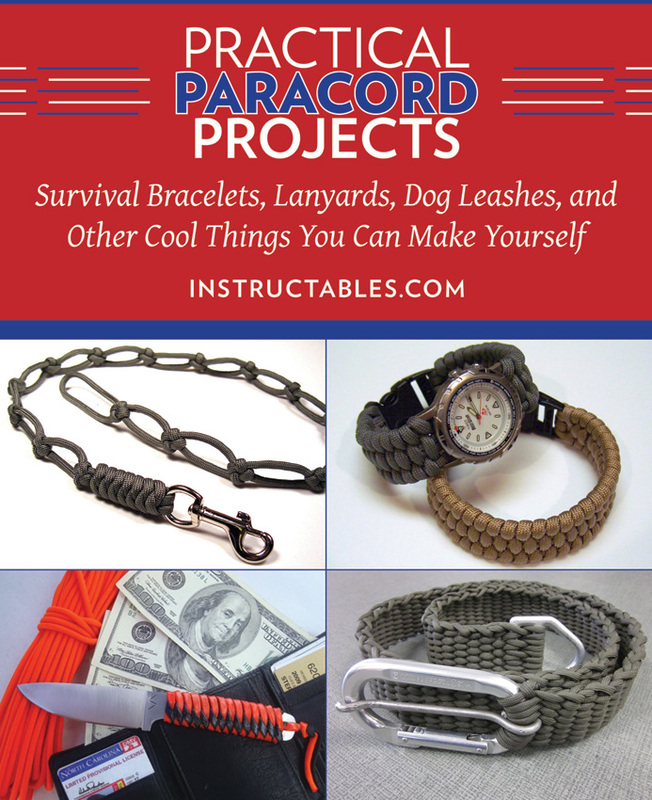 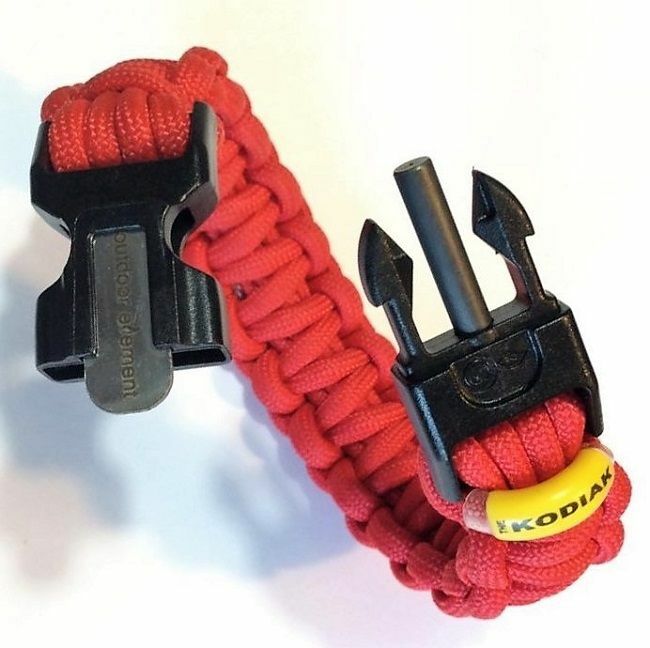 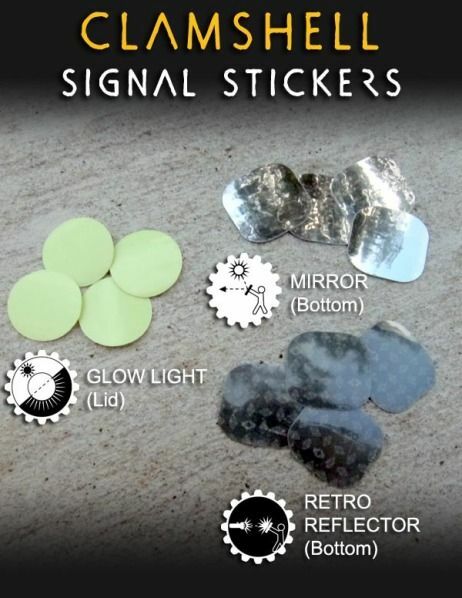 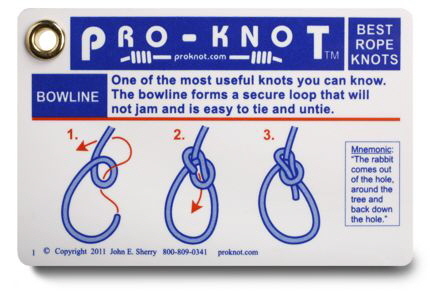 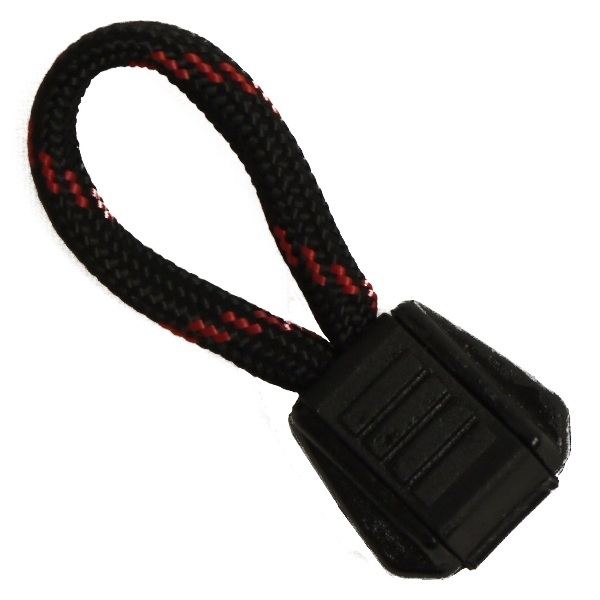 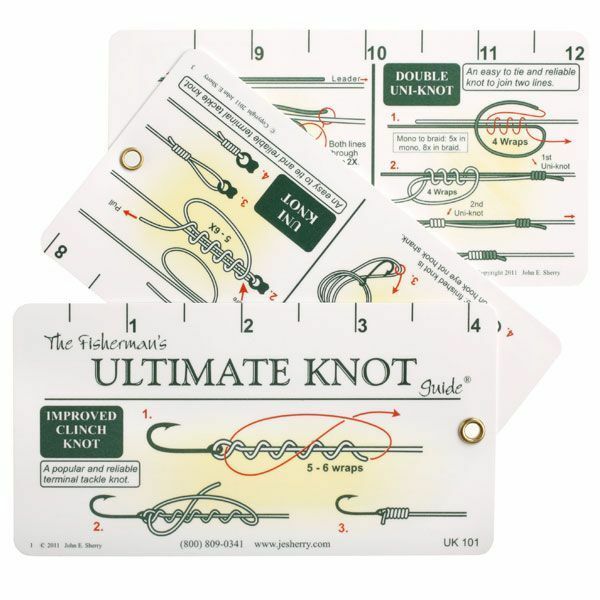 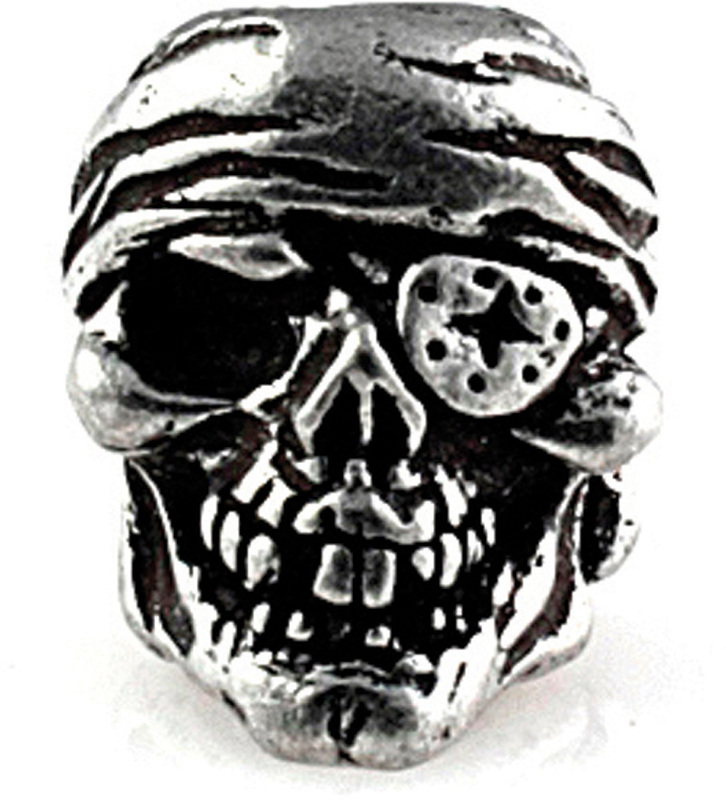 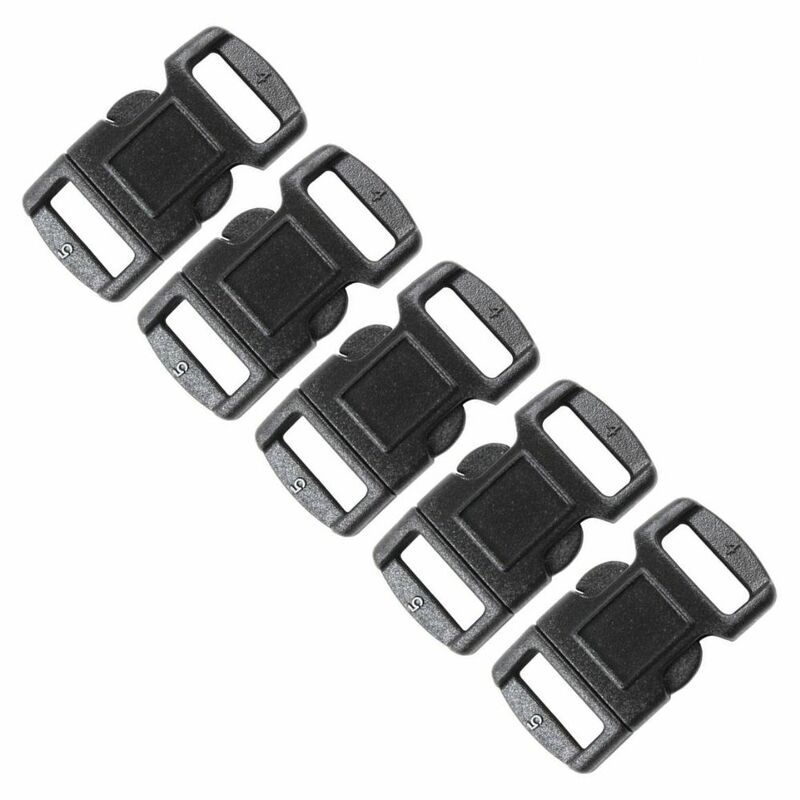 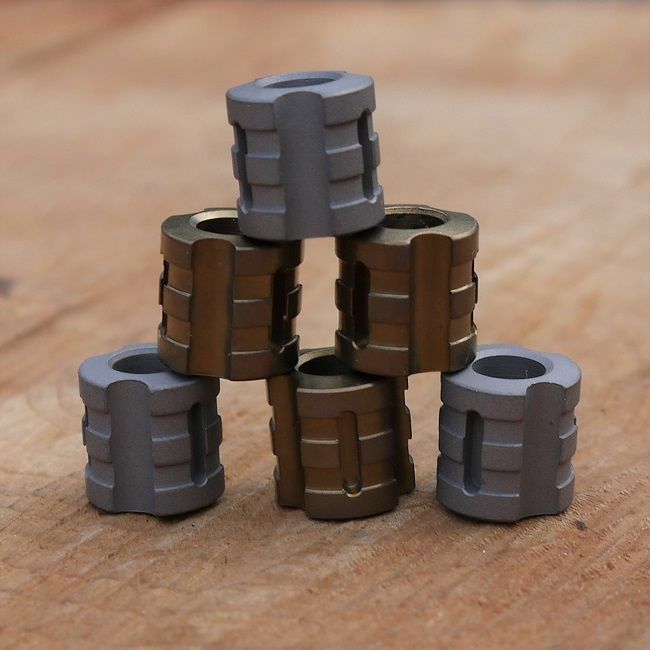 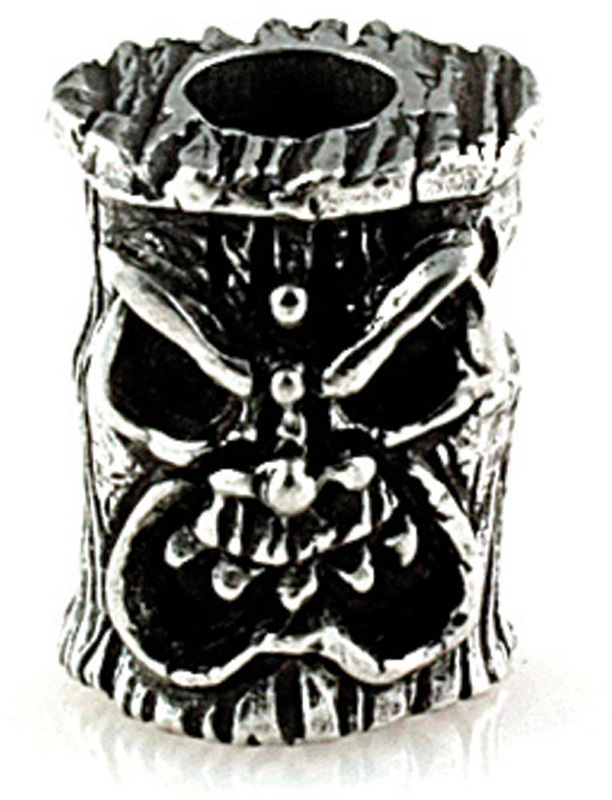 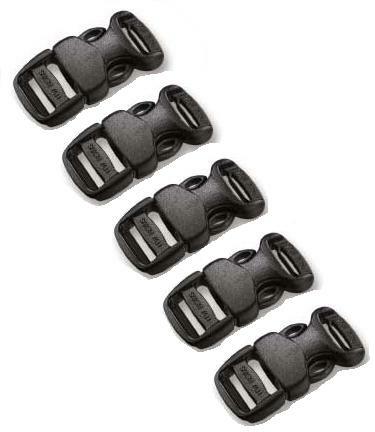 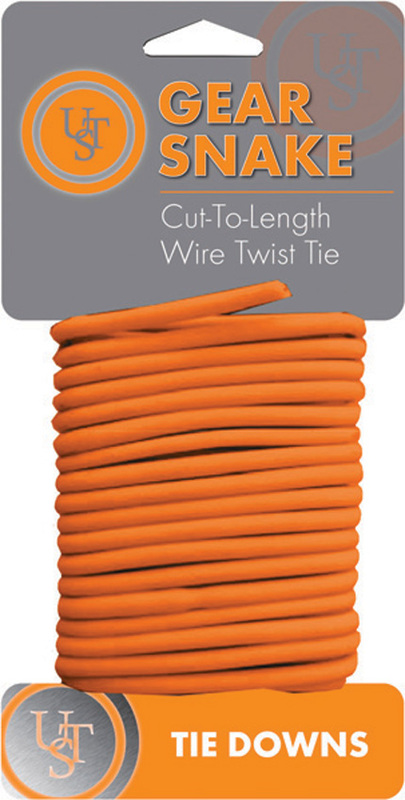 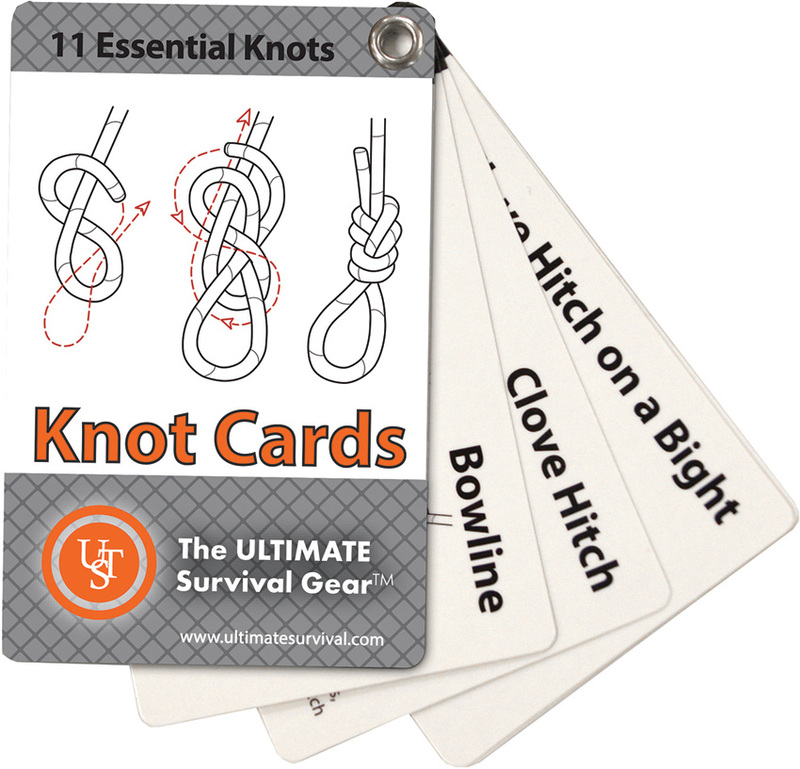 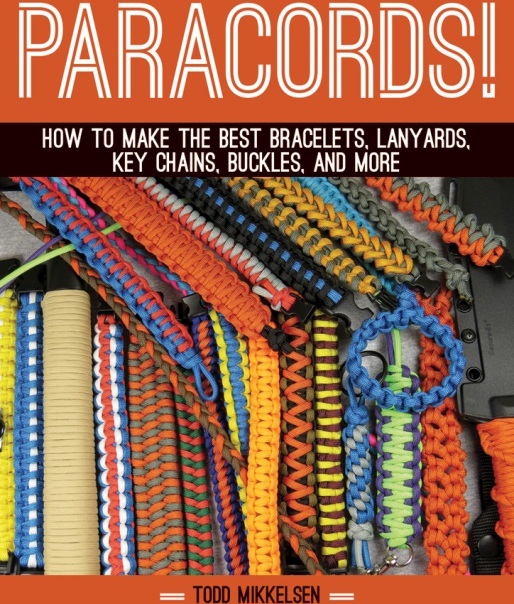 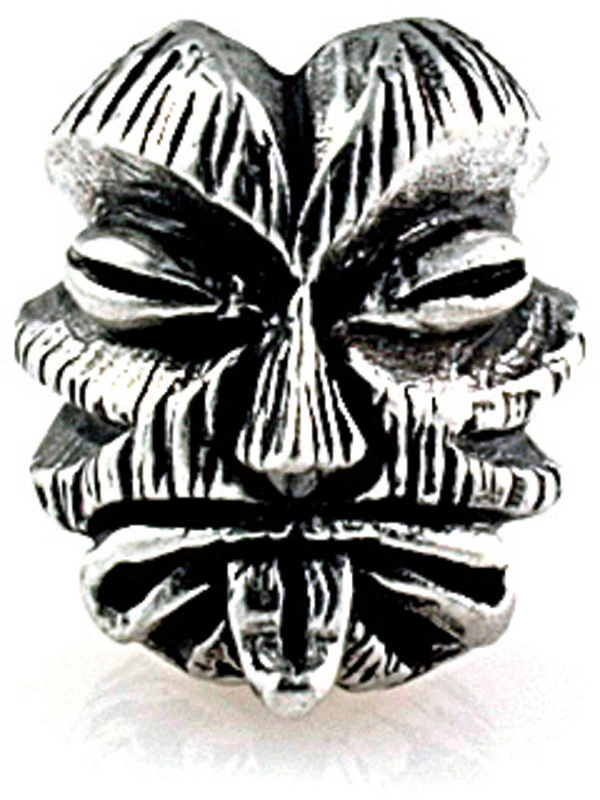 All sorts of handy accessories for either made from Paracord or for your own Paracord projects.